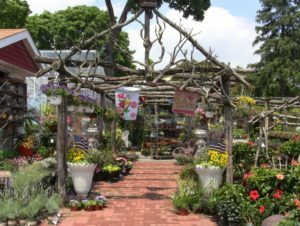 Cipriano Nursery has been beautifying the lawns and gardens of Long Island for over 35 years. We have developed and maintained our reputation for quality, service and expertise, all at the right price. 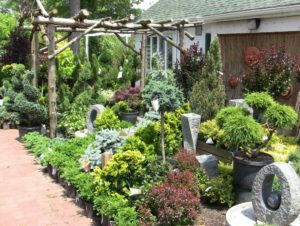 can create the garden ambience of your dreams, or help you plan and build it yourself. 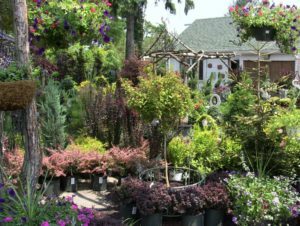 quality gardening products and the best of what’s new in the world of gardening. customers IDEAS for their own gardens through our displays and small vignettes. 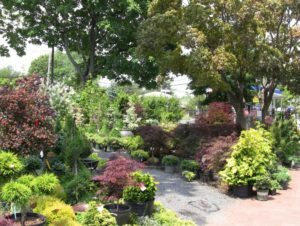 We thoroughly enjoy gardening and look forward to serving your needs!